Have you ever been working on a personal project and suddenly realize that you need to download a video from YouTube to your PC? Or maybe you find yourself wanting to watch long videos offline? YouTube is full of great content that is often useful for personal projects, or just for your own enjoyment. But the big question is, how do you find a good YouTube movie downloader? There is a lot of options online. So, to choose the best YouTube downloader for PC you’ll have to study a lot of options. Don’t worry, Movavi’s got you covered! Here’s a list of the best tools for you to use. 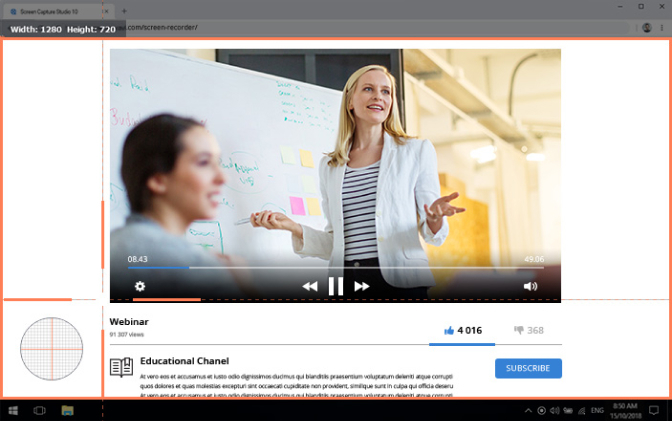 All of the programs are the best YouTube rippers on the market, and even though there’s one we recommend you more, every program mentioned is definitely worth trying. However, before we begin it’s very important to remind you to be careful when downloading videos from YouTube. You should never use YouTube videos without getting permission. To read more about YouTube’s copyright policies, here is a link to YouTube’s official terms of service. Make sure to check them out before downloading. 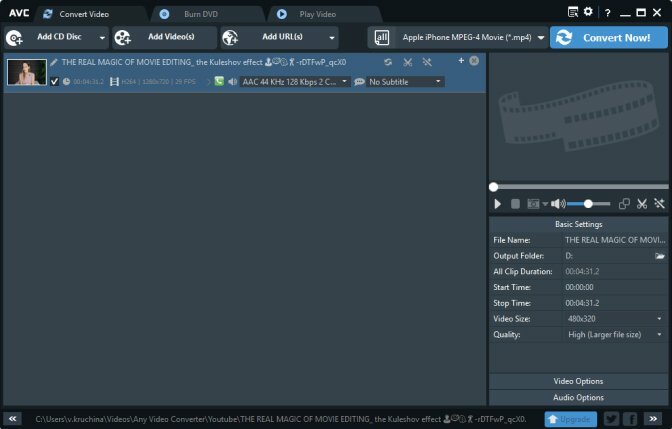 Still looking for the best YouTube downloader for PC? You should check out aTube Catcher. It’s simple, easy, and accessible. It is also very popular! Here are a list of pros and cons to help you decide if you want to use aTube Catcher as your YouTube downloader. In the end, there are tons of great options out there for YouTube video downloaders. Just test any on these options and select what you enjoy the most. 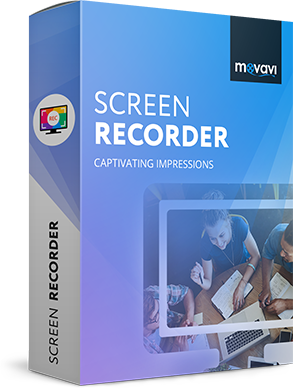 This also includes Movavi Screen Recorder. The program’s trial version has all the features of the full one, and this will help you to get the full understanding of all the program’s functions. Download the installation file and check it out!